Dr. Shoukry Matta was born in Egypt, the youngest of 17 children born to a Christian Evangelical minister and his wife. He received his medical degree from Ain Shams (Eye of the Sun) University in Cairo and practiced as a general practitioner for a number of years before immigrating to Saskatchewan, Canada in 1967. He completed his residency in adult psychiatry at the Royal Victoria Hospital through McGill University in Montreal, Quebec. In 1970-1971, Dr. S. Matta attended a fellowship in Social/Community Psychiatry at the University of Pittsburgh’s Western Psychiatric Institute and Clinic. He remained on faculty at Pitt for a couple of years and then in 1975 he returned to Egypt and married his wife, Madeline. Upon returning to the US, Dr. S. Matta joined the practice of Dr. Frank Geer in New Castle, PA and became a staff physician at St. Francis and Jameson Memorial Hospitals. In 1978, he established Psych Med Associates, P.C. He became the medical director of the Human Services Center community mental health center in downtown New Castle that same year and remained in that role until his retirement June 1st, 2008. He was the medical director of the Youth Development Center of Lawrence approximately 20 years. 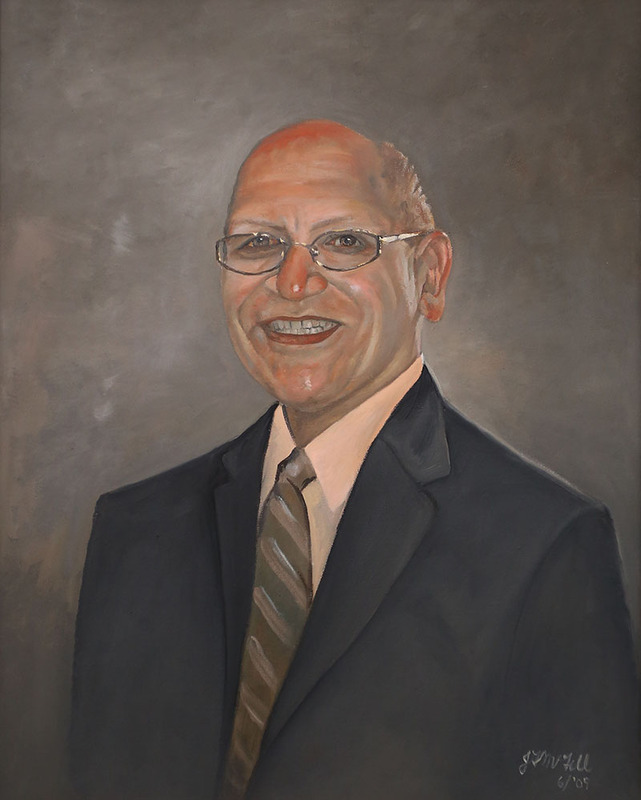 Dr. S. Matta helped to start the partial hospital program at St. Francis hospital in 19–, and remained its medical director until 2008.